Gruhme’s approach to making No.14 is one we can really get on board with. 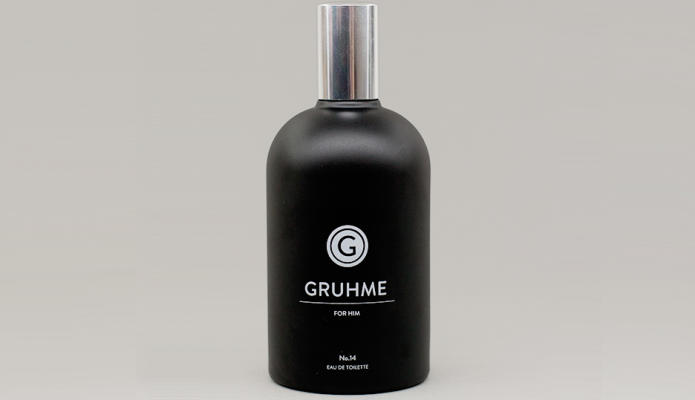 It’s a bold move taking their original Gruhme fragrance and giving its already rich citrus aroma more punch (14% more punch to be exact). Sure, the bottle has that minimalist, stealth-bomber vibe to it, but there’s a full on tropical pool party going on on the inside, complete with Screwdrivers, Tequila Sunrises and more alcohol-based orangey goodness. For lovers of citrus (and we know there are many!) this is one well-worth checking out. The fact that it’s 100% British made was enough to seal the deal for us!